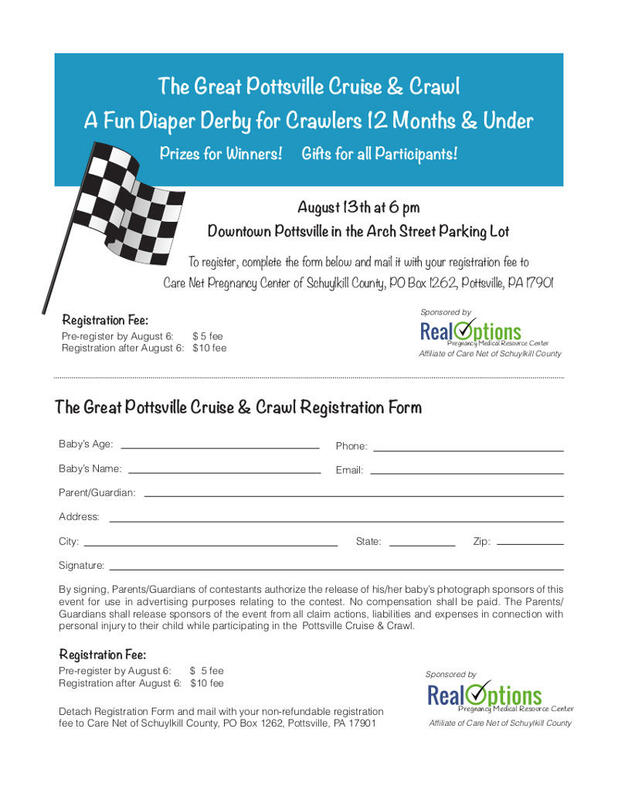 New event for this year's Great Pottsville Cruise. 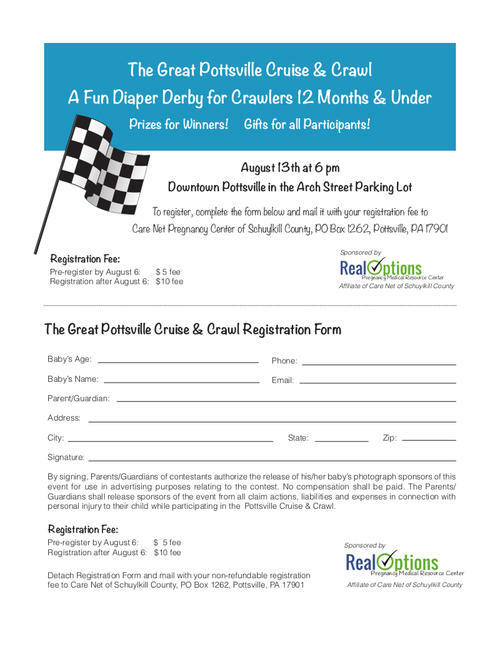 Enter your infant and see if they will be the winner!!! To enter the event, download the registration form below.